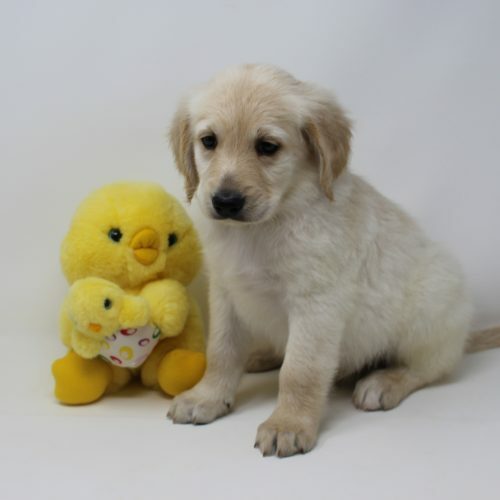 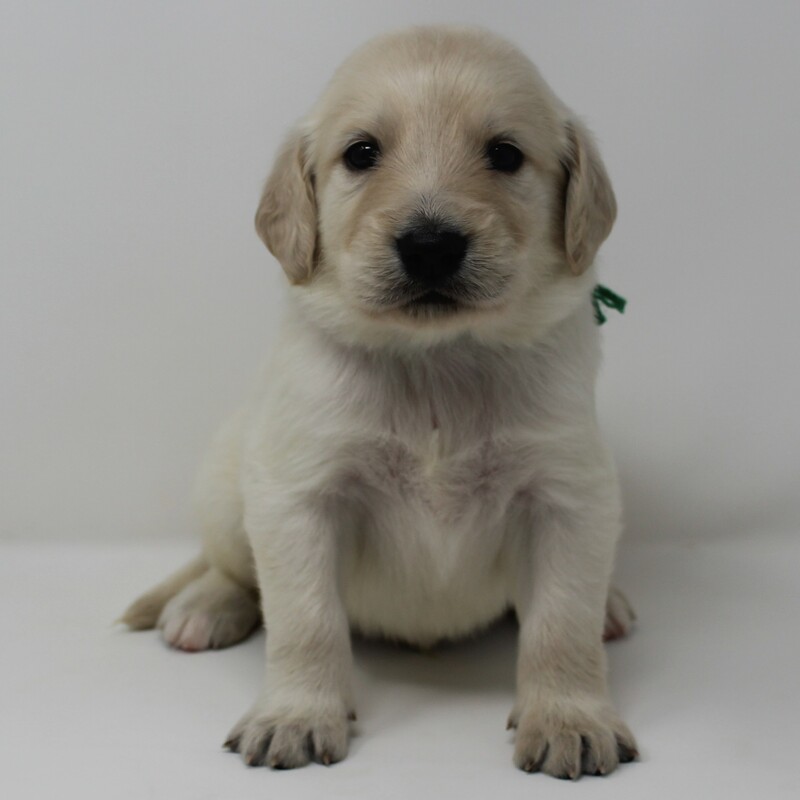 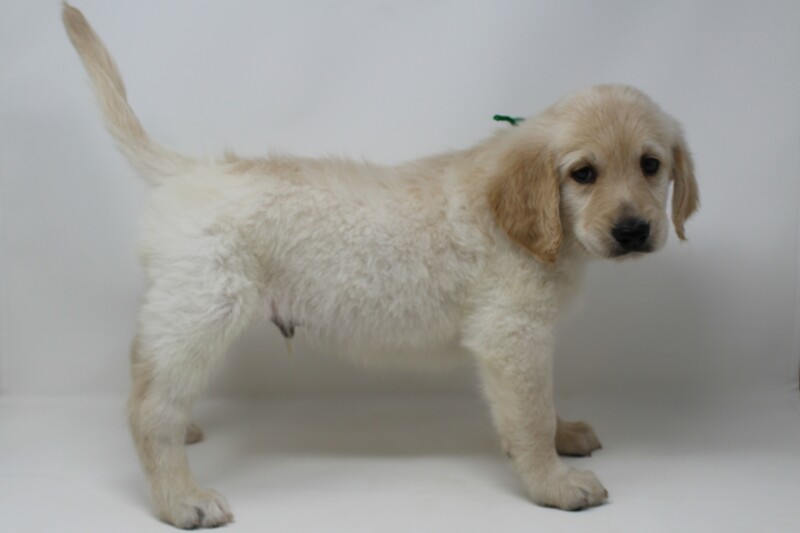 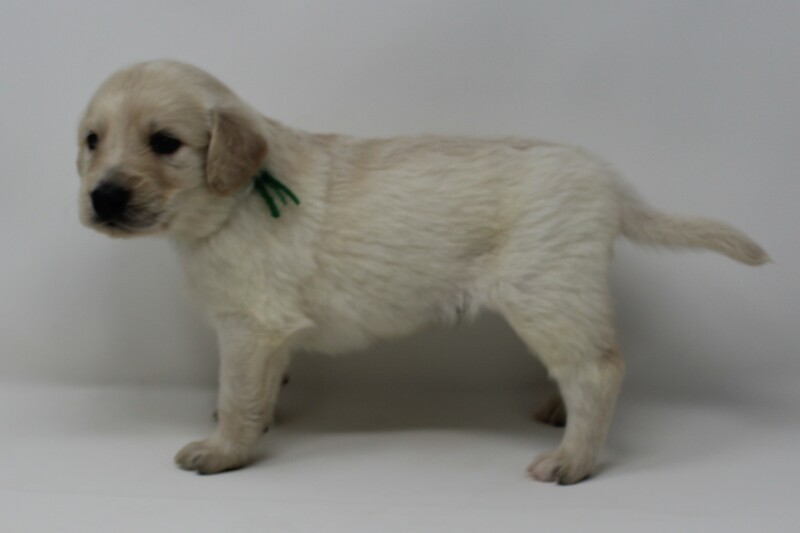 Male – Green Goldenrod – Star Creek Kennel, L.L.C. for puppies picked up in Iowa. 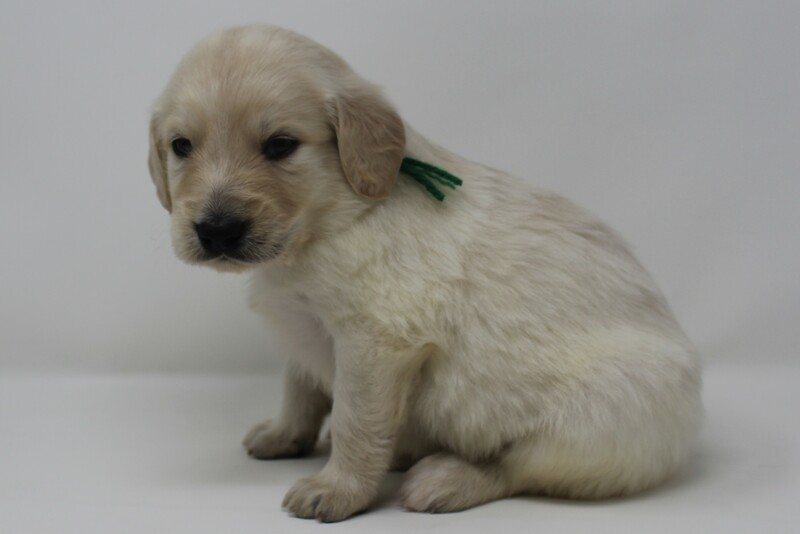 Mr. Green Goldenrod is going to have more of a flat coat with little furnishings on his face. 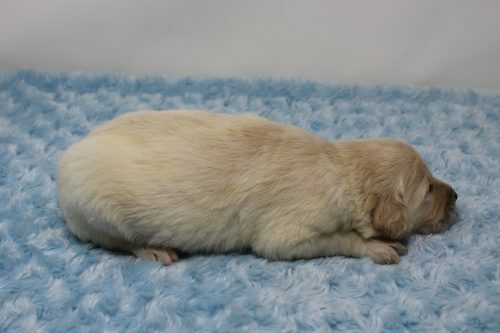 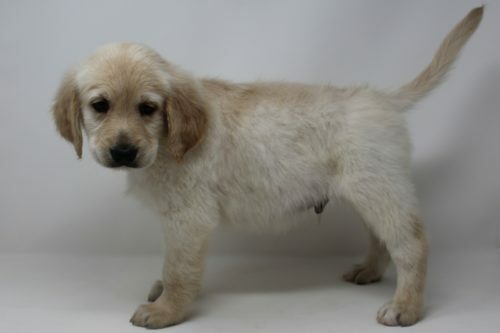 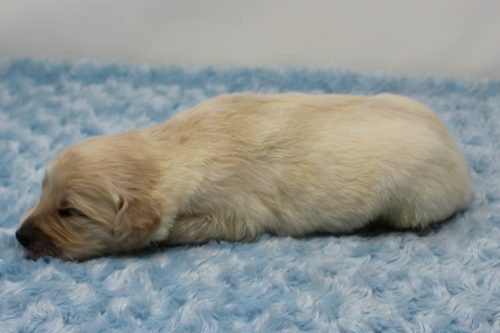 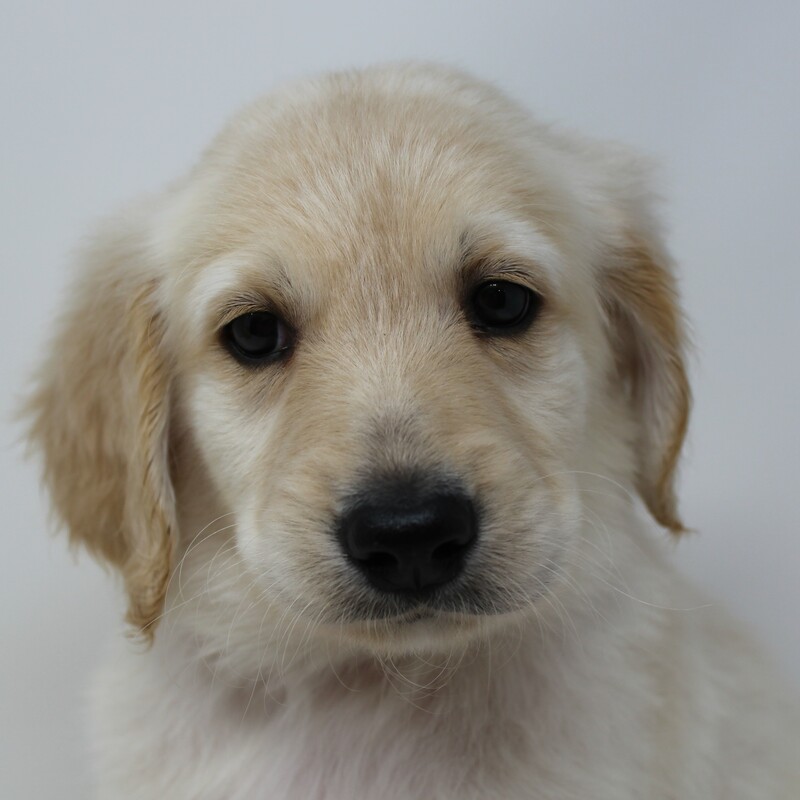 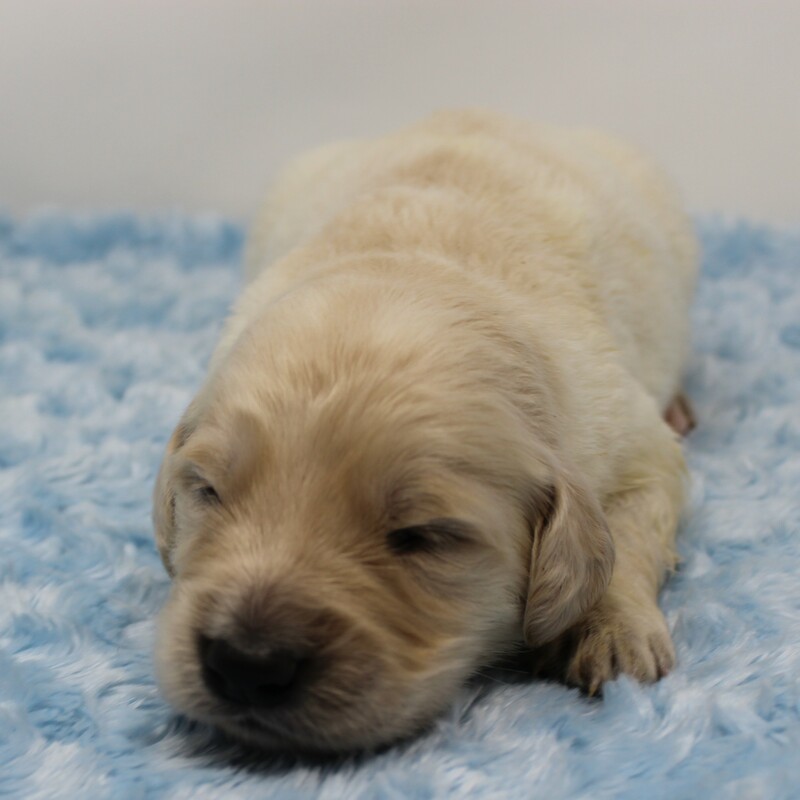 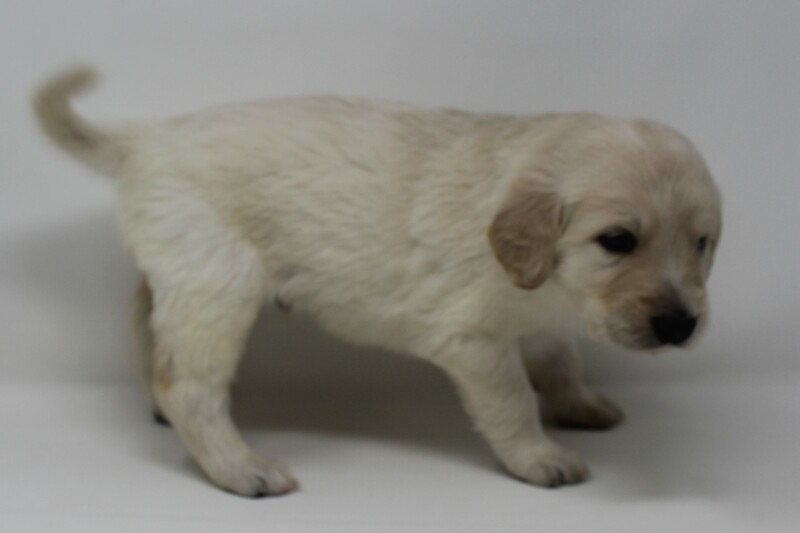 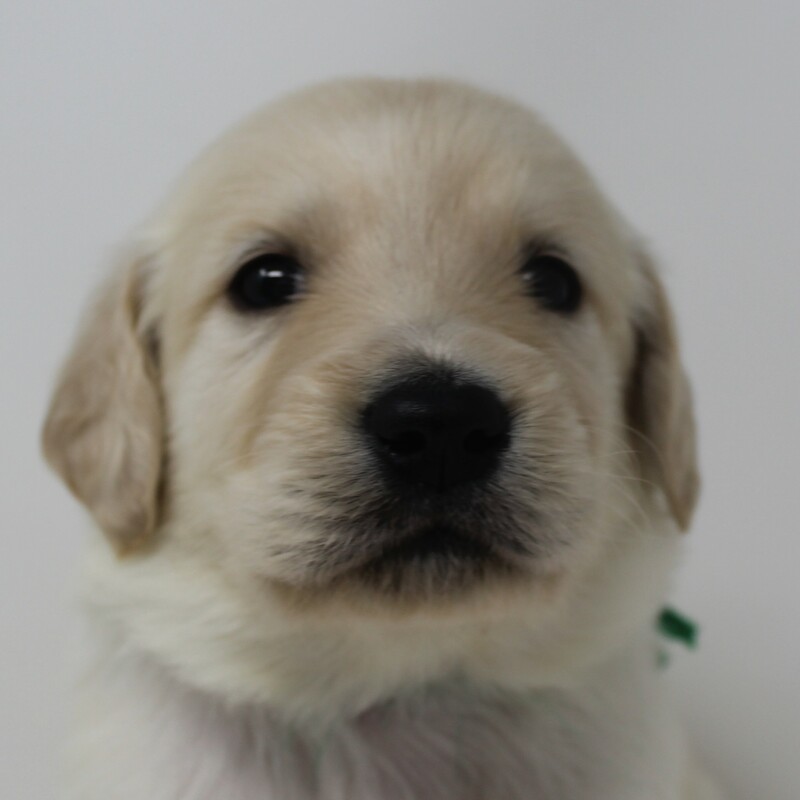 He will have more golden retriever traits.